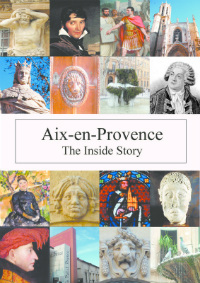 There weren’t of course any cameras around in 18th century Rome, London or Venice but right now in Aix, we can get a fairly accurate view of what these cities looked like thanks to careful and colourful paintings by Antonio Canaletto. Although some of his work on show is imaginative, most of it faithfully records what he could see, for instance the magnificent buildings of Venice, the light on the Grand Canal and the bustle of people on gondolas or crossing the piazzas. The exhibition explains that he didn’t paint on site – rather made detailed sketches and worked them into compositions back in the studio. 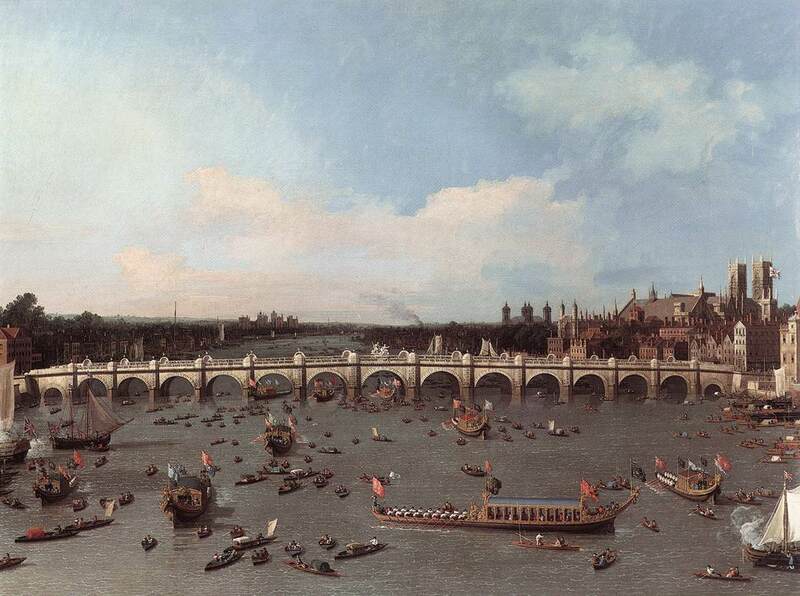 There were so many wealthy Brits on the Grand Tour in those days, looking for a souvenir to enliven the stately home, that Canaletto was soon doing a roaring trade. The British ambassador was snapping them up for George III, with the result that Queen Elizabeth now has 25 Canaletto paintings! He painted some 520 works but died a ruined man. 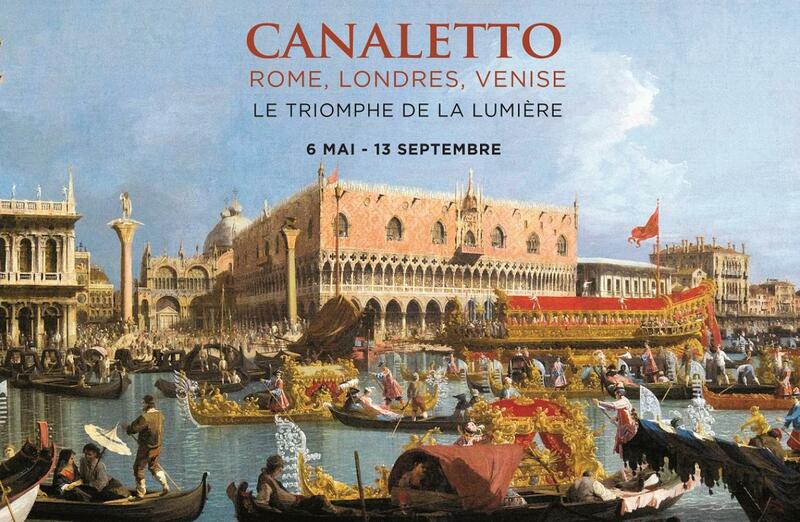 ‘Canaletto – Rome, Londres, Venise’ is at the Hotel Caumont daily 10-19:00. Tuesdays until 21:30. Thank goodness for straightforward opening times! The admission also includes a 30 minute film on the life of Cézanne in the 100-seater cinema which is shown throughout the day. 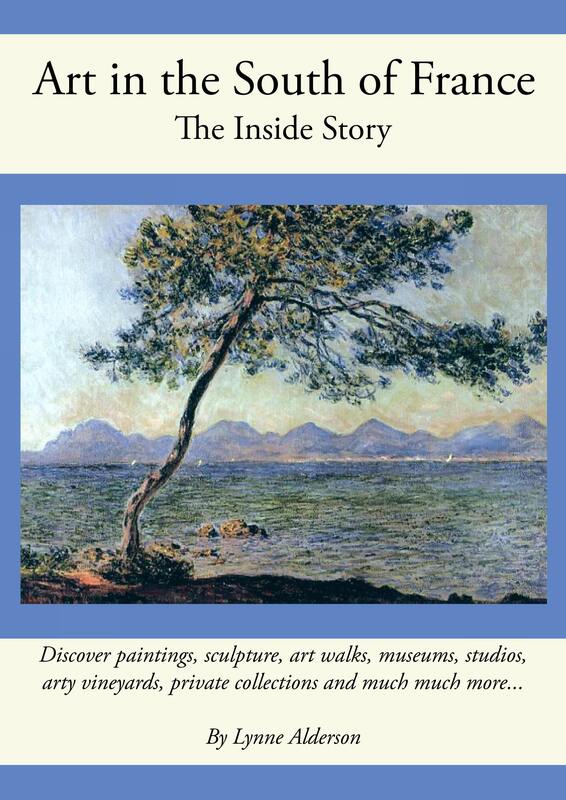 Produced by his great grand-son Philippe Cézanne and Denis Coutagne who curated the Cezanne expos at the Granet, this is a good overview of the life of Aix’s most famous son. And do make time for tea and a patisserie in the wonderful new café (see last post).